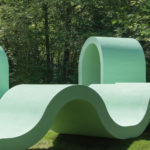 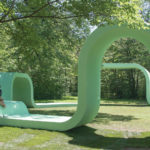 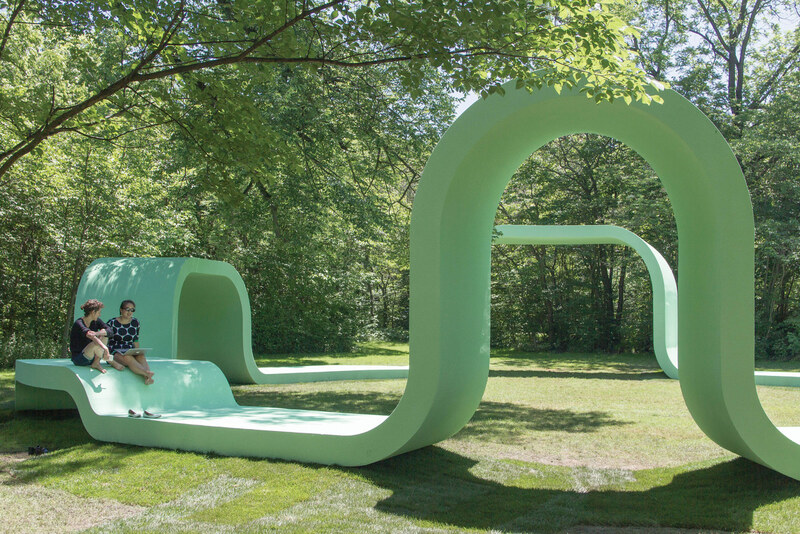 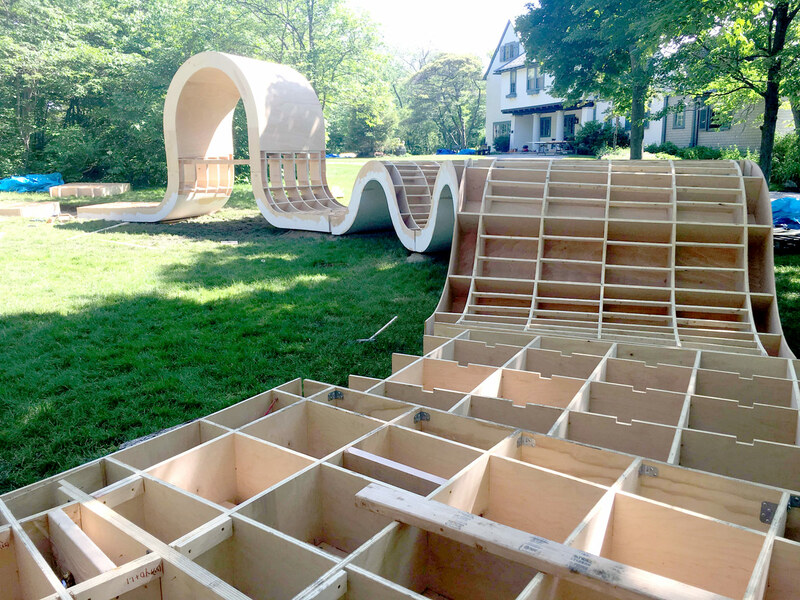 Rounds is a temporary plywood theater pavilion created for an artist colony just north of Chicago. 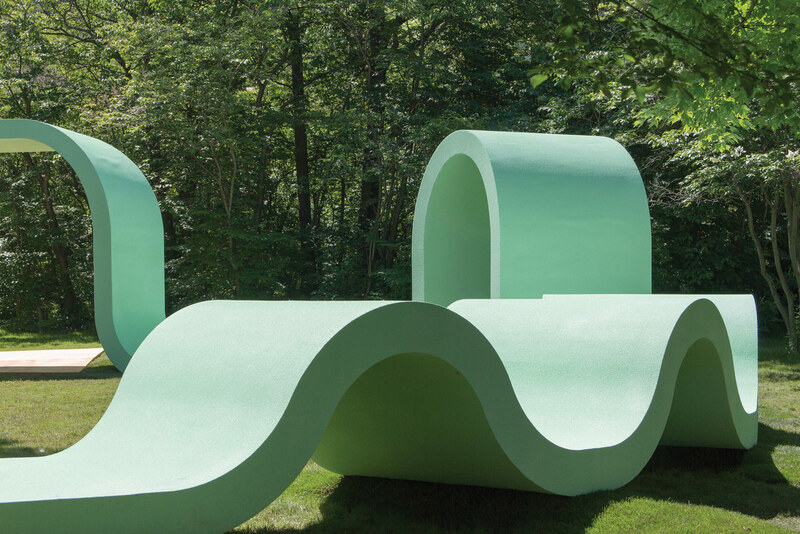 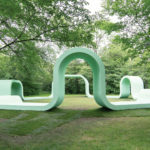 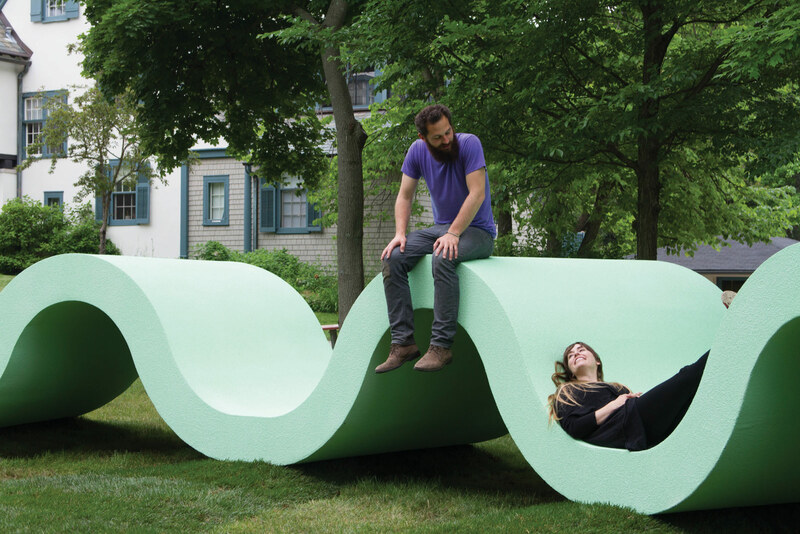 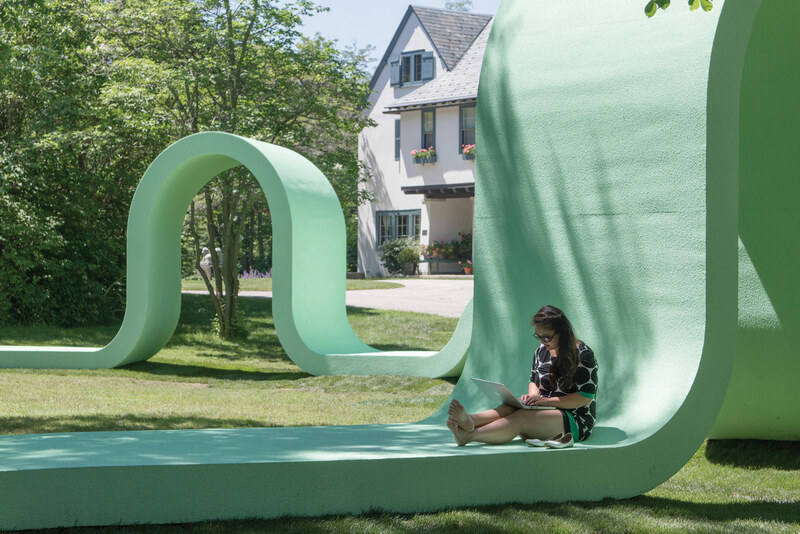 It was the winner of the Adrian Smith Prize, which is sponsored by Adrian Smith + Gordon Gill Architecture and included a $15,000 production grant and a ten-person, design-build residency for three weeks at Ragdale. 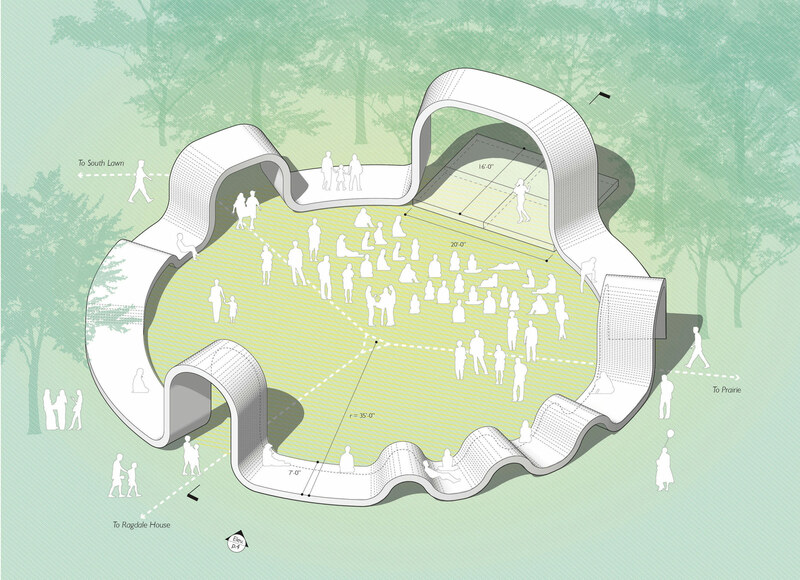 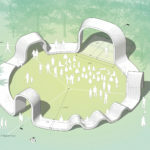 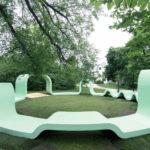 Departing from the bandshell structure and stage most commonly deployed in this setting, Rounds establishes a dynamic and playful performance surface. 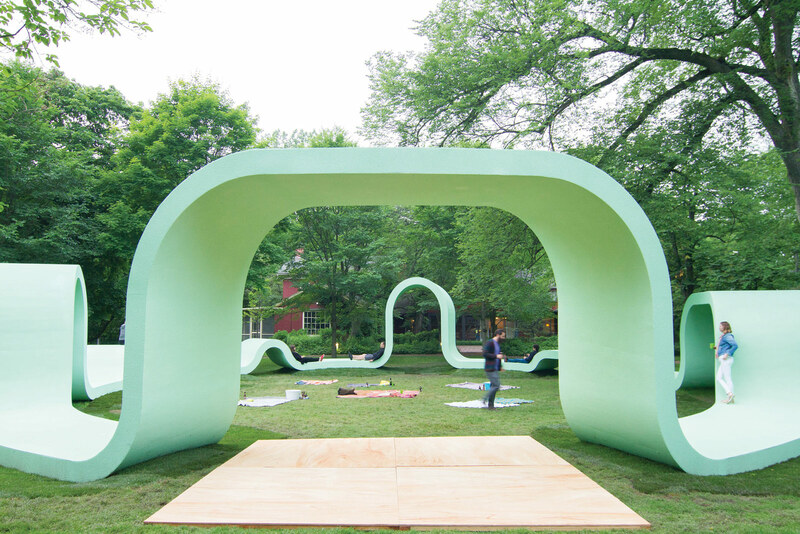 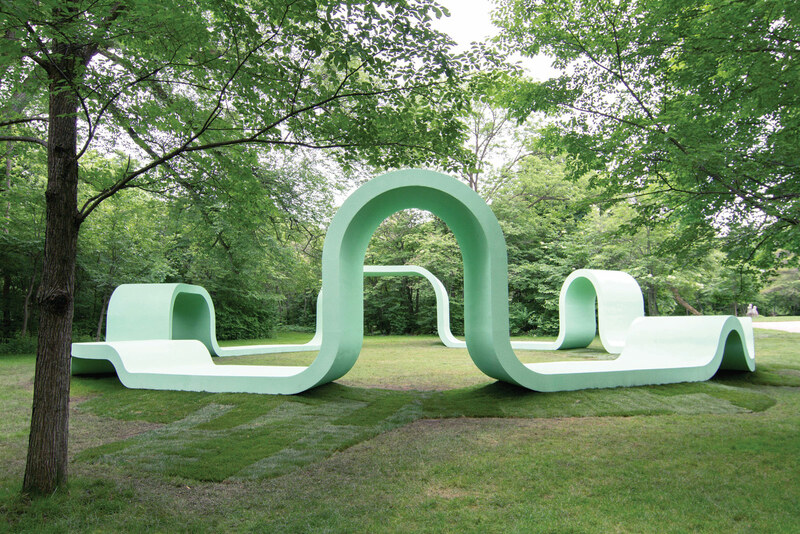 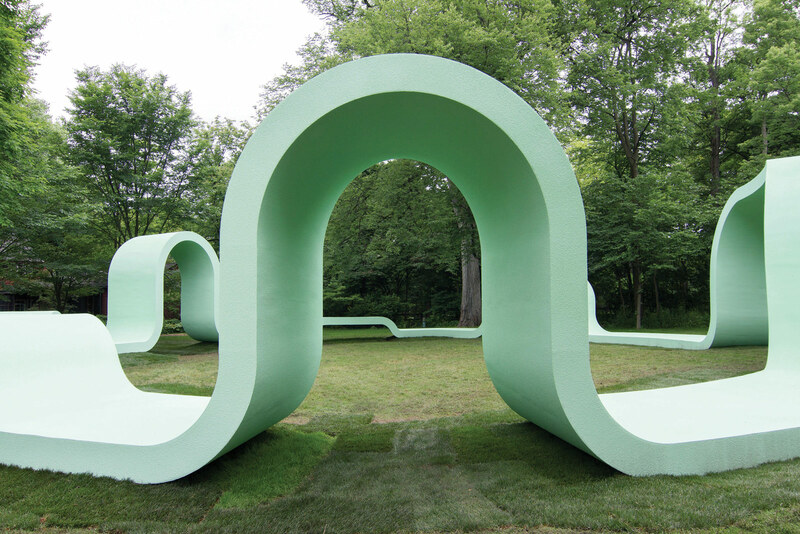 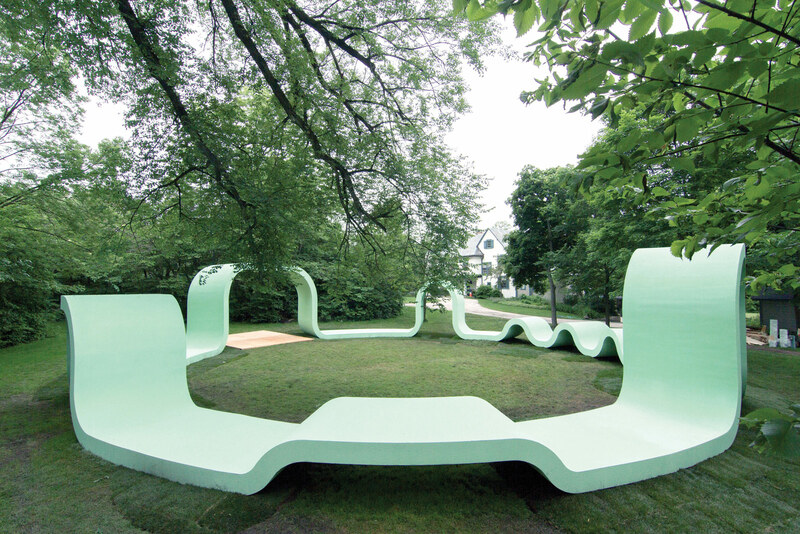 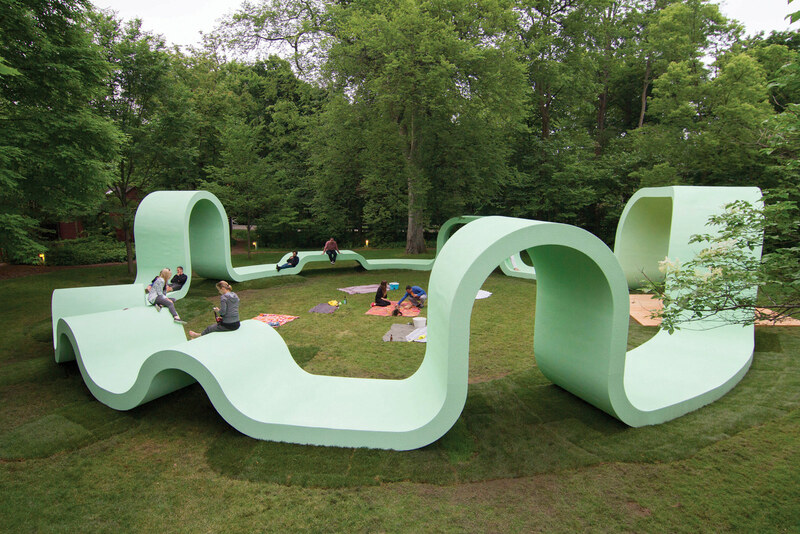 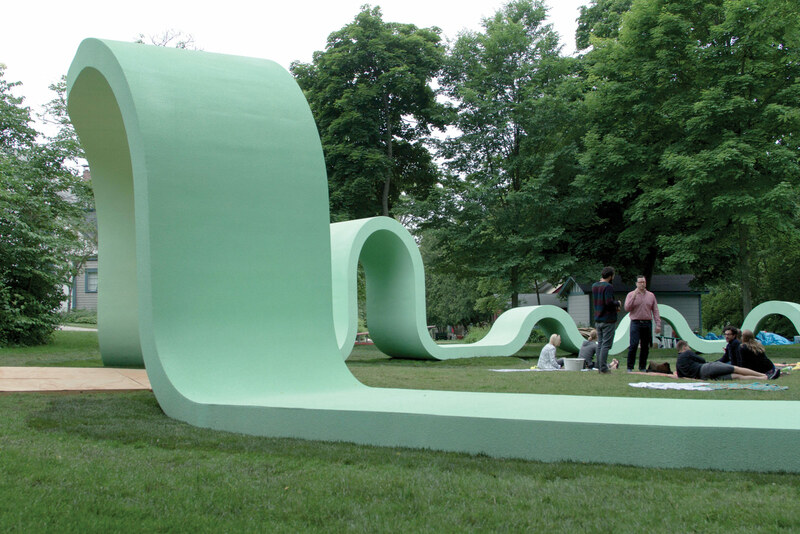 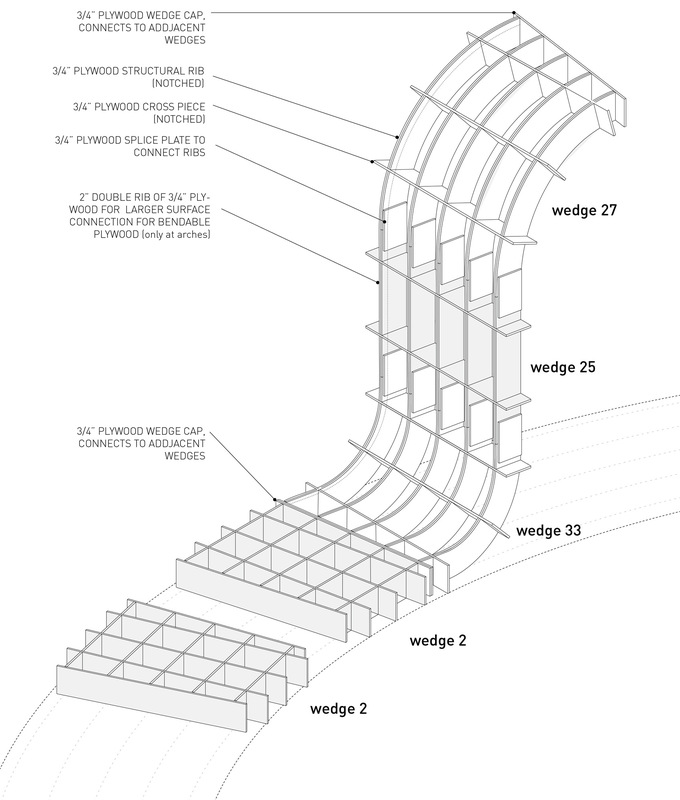 Small-scale curves in the ring’s ribbon-like design act as lounge spaces while mid-scale waves serve both as covered stage areas and portals to the inner space of the ring. 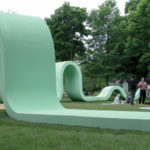 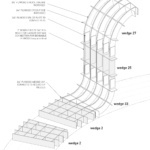 The largest undulation is designed for the main stage area, which can be broken down into smaller parts and distributed around the ring for several concurrent performances. 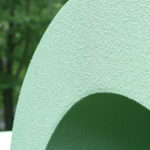 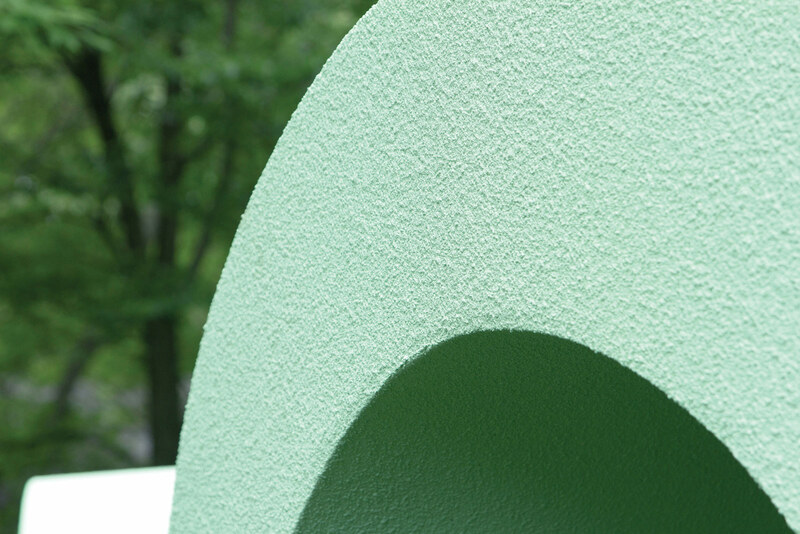 Additional support for the project was provided by Syracuse University School of Architecture and W.E. 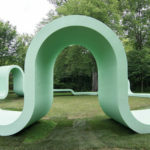 O’Neil. 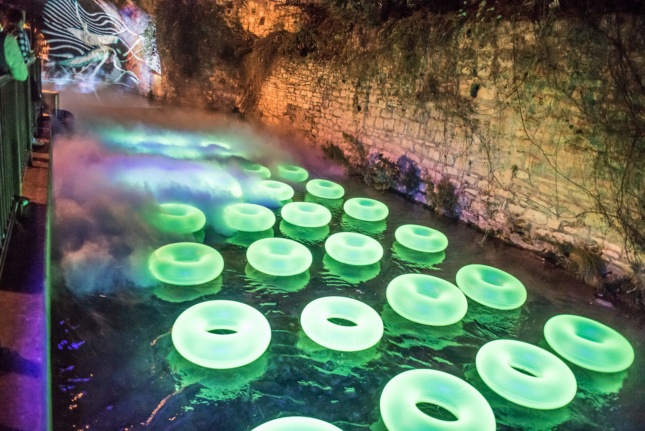 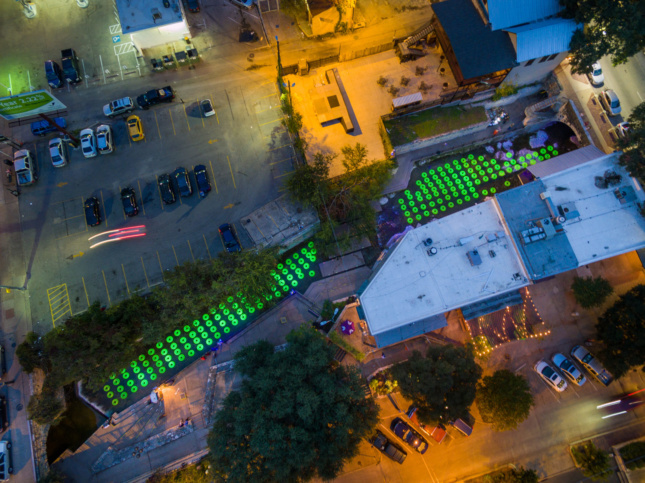 This installation of 200 empty illuminated inner tubes floating on Austin’s Waller Creek was conceived to highlight the need for improving water quality, ecological health, and public accessibility in urban waterways. 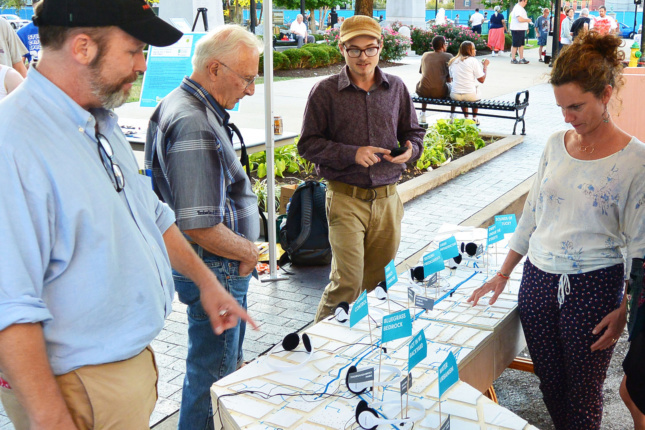 The design intervention is not a physical landscape, but a communication tool conceived with the Lexington, Kentucky, Downtown Development Authority. 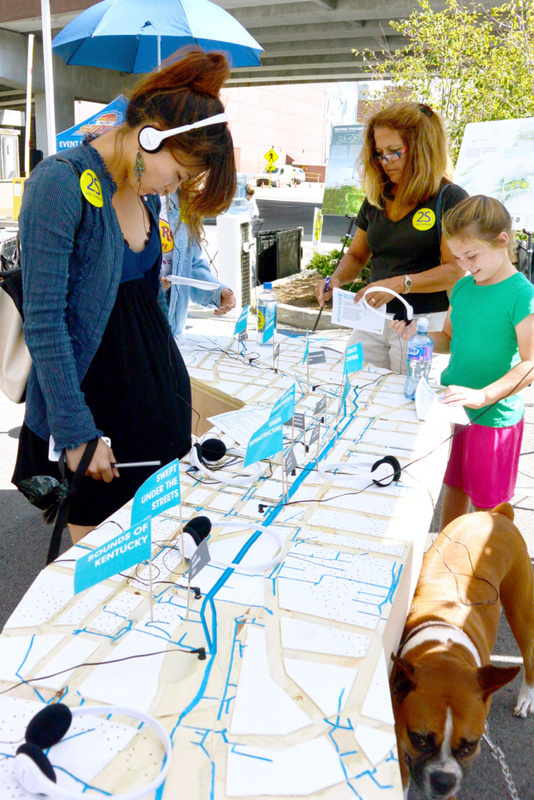 A self-guided podcast tour of the Town Branch Culvert gives a broad understanding of the biophysical area, reveals the invisible waters beneath the city, and demonstrates the impacts each resident can have.